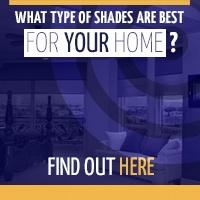 Polar Shades Select Exterior Clutch shades allow you to optimize your outdoor living space comfortably. Our Exterior Clutch Shades are manual shades, which utilize the same high-quality components as our award-winning Elite Shades. Because we don’t compromise on quality, the tracks, hembar, and guides of the Exterior Clutch Shades are as impeccable as the other products in our line. The Exterior Clutch Shade utilizes a 24lb lifting-capacity clutch. 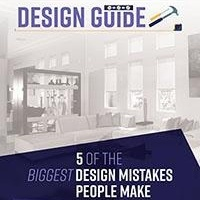 Extruded aluminum hardware is a durable material meant to go the distance and last for many years, making it an excellent choice for exterior shades. Our Exterior Clutch comes complete with a stainless-steel beaded chain. Polar Shades proudly offers a variety of exterior fabric choices, so you can choose the look and feel that works best with the aesthetics of your home and matches your personal style. We also offer a 4” L fascia option to cover the front and bottom of the shade, if desired. Our Exterior Clutch Shades are available up to 10′ in width, with drops of up to 10′, as well. 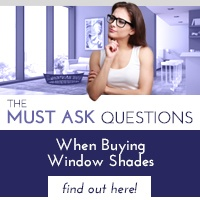 If you’ve been searching for exterior clutch shades to battle sun glare and excessive heat so you can enjoy your outdoor living space, your search is over! 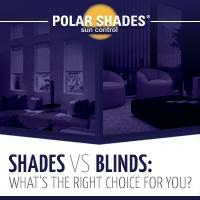 Our Polar Shades team can’t wait to help enhance the ways you utilize your patio or balcony. To schedule your free in-home consultation, contact us at (877) 260-6110 or fill out this form.